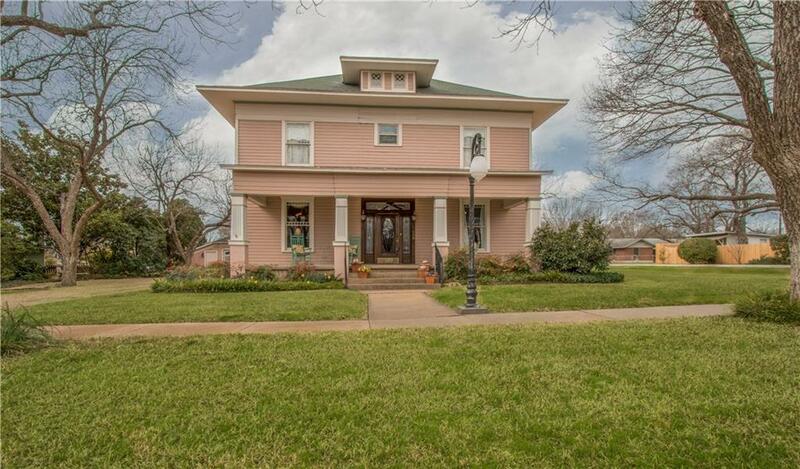 Lovely historic Prairie Style home in high performing Midlothian ISD. 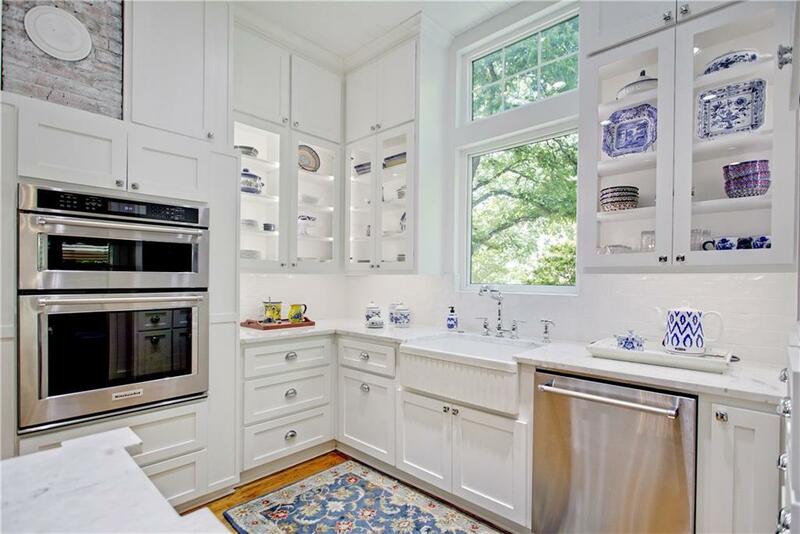 Pristine and extremely well maintained. Tucked away just off main street (Avenue G), across from the park, walking distance to restaurants. 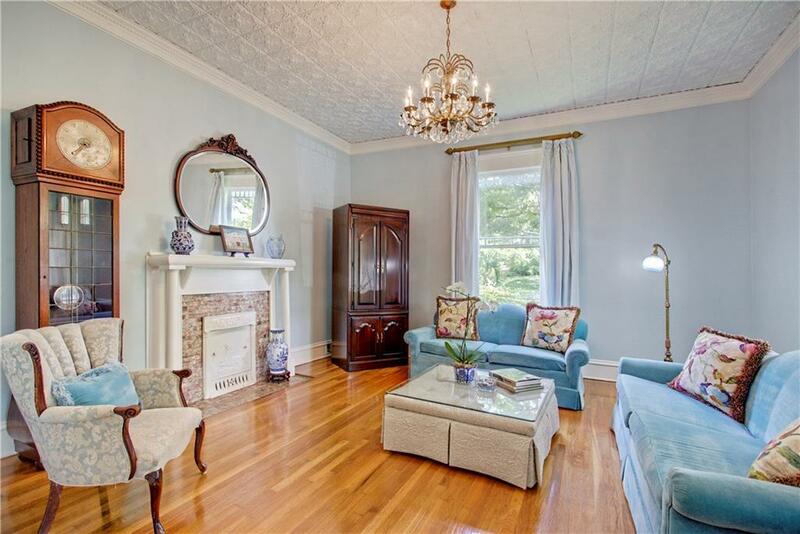 This stunning home has the best of both worlds- updated systems, fully insulated, updated kitchen with energy star appliances, tankless water heaters all while preserving the charm of 1910 architecture, fixtures, original hardwood flooring, hardware, and decor. Front windows are the original style, and the back windows have been updated with energy efficient vinyl. Park-like backyard leads to separate covered patio with rock fireplace. Adjacent to the detached 2 car garage, is the insulated shop with AC . 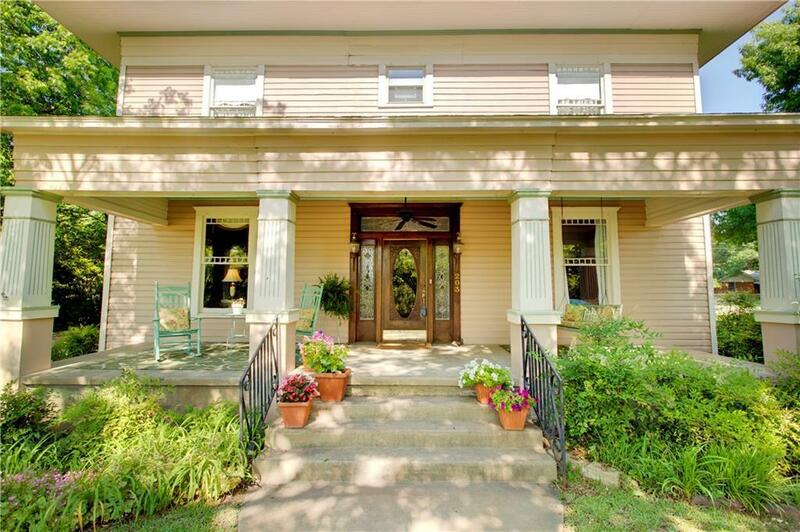 Offered by Linda Olson of Better Homes & Gardens, Winans.